When Employees need extra space for uniforms and available locker space is not available for Single Tier Lockers 42"H/84" overall, Two Tier Lockers is the answer. Typical two tier lockers have 36" h doors. The added height allows adequate space for pants, coats, etc. Ideally everyone would like a single tier locker, Space restrictions don't always allow it. Now Two Tier lockers allow for clothing to be stored comfortably. 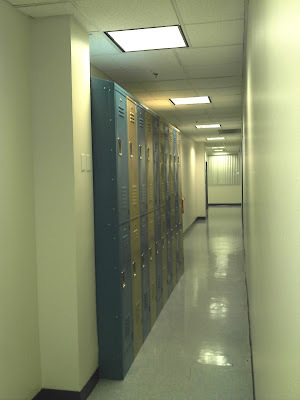 Extra Tall Lockers are available in all styles. When you have the need for more lockers than space, Call Gale's will help you achieve what you need in lockers. Gale's (est. 1938) provides free on site layouts, and Lifetime Warranties.